Accomplished and dedicated faculty members foster the spiritual development, individual talents, and interests of each student. This is realized through rigorous and comprehensive academics, arts, athletics, service, and global programs. 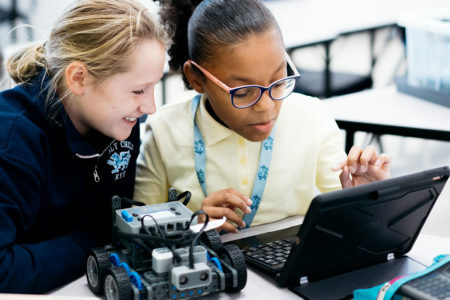 Holy Child graduates are prepared for the innovative and critical thought necessary in a diverse, interconnected society. Holy Child’s curriculum is built by committed faculty and driven by students who play an active role in choosing their academic paths. Together, they form an individualized educational experience. Holy Child is proud to offer a vibrant student life that includes a large number of educational, cultural, athletic and extracurricular activities. Join or start a club, play a sport, run for student government, or volunteer. There are numerous choices for involvement in campus life at Holy Child. 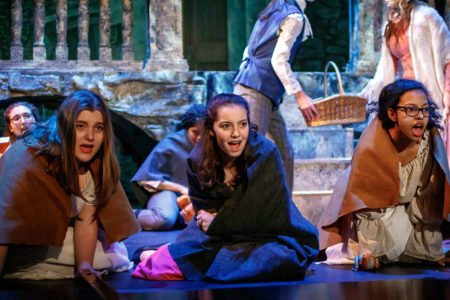 Holy Child artists can explore theatre, dance, choral and instrumental music, as well as the visual arts, from painting and photography to computer graphics and sculpture. 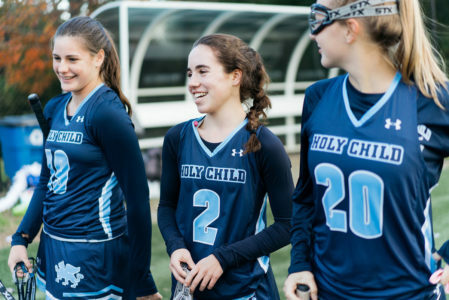 Whether a girl is an accomplished athlete with her sights set on collegiate athletics, or a novice looking to enjoy the experience on a team, the Holy Child athletic philosophy ensures each student has a place. Beginning in fifth grade, our physical education program is used as a foundation for athletic achievement. Our 5-12 athletic programs build skill, confidence, camaraderie, and self-esteem. "Although I am sad that my time at Holy Child is almost over, I know that I will be a more enthusiastic and dynamic learner because of my experiences here. Since my first day of sixth grade, Holy Child has taught me the value of a strong community and how to learn." 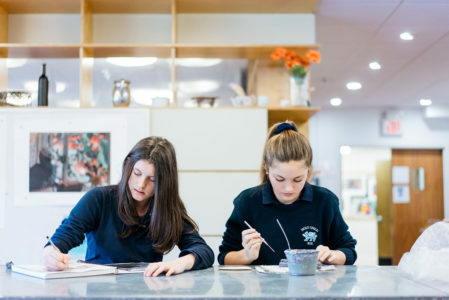 The Middle School at Holy Child offers an intimate and challenging learning environment for girls in grades five through eight. We balance skill development with an enriching curriculum that encourages the girls to engage with others and the world. We are committed to providing opportunities for students to take risks, work collaboratively, and guide them to become the best version of themselves. Holy Child is an extraordinary school - academically, spiritually, and physically. The dedication of our faculty to their students and the students’ love for their School is exceptional. Holy Child Upper School students work diligently, and are supported by individual attention from faculty and administration. We work collaboratively with our students and families to ensure that each student is known and valued, and her academic and individual goals are supported. Students receive careful guidance regarding course selection and graduation requirements, as well as with the college admissions process. Holy Child students are encouraged to take the most rigorous program in which they will be successful. Schedules are tailored and designed to accommodate individual student strengths. It is rare that two students in the Upper School have the same schedule. 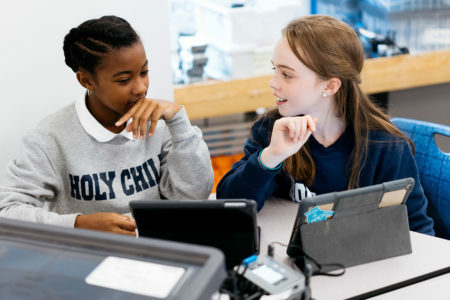 In addition to Holy Child’s course requirements, students may also elect, with approval from the Dean of Student Academic Aﬀairs, to enroll in classes through the Online School for Girls. 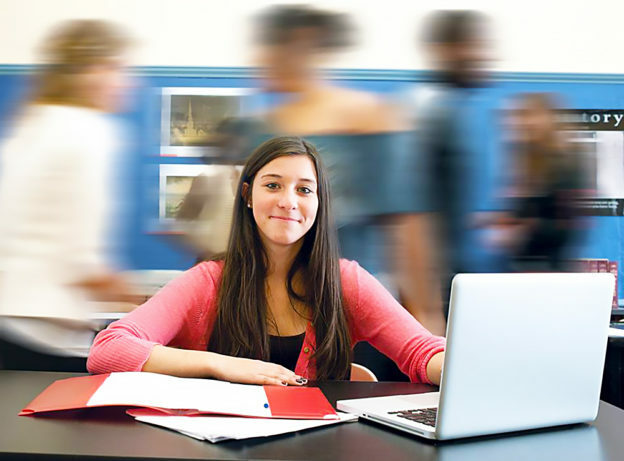 Online School for Girls provides an exceptional all-girls educational experience by connecting girls worldwide through relevant and engaging coursework in a dynamic online learning community. During the course of their senior year, students are required to explore and prepare for an internship, research project, or hands-on experience in a ﬁeld of interest to be completed during the last two weeks of school culminating with a presentation to the class and faculty. One of the most important features of a Holy Child education is the experiential learning we provide our students. Holy Child offers students a variety of opportunities to study, serve, and explore areas around world with opportunities to study abroad, and educational trips to to Iceland, China, Peru, and South Africa, encouraging our girls to become global, creative thinkers. 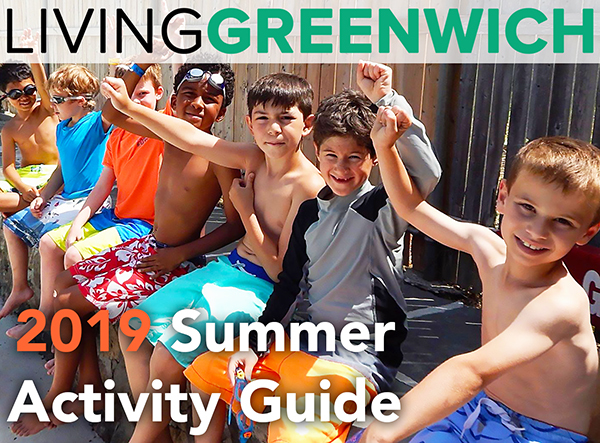 Trips to corporations, the opera, cultural clubs, Cape Cod for 7th grade, and more enable our students to learn from real-life experiences and become confident leaders within the classroom and beyond. 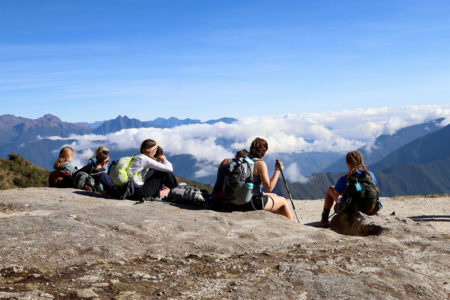 The Ann F. Sullivan Global Studies Program provides Upper School students with opportunities to engage in meaningful and contemplative travel. Our students have studied art and Italian language in Florence, built homes on the Gulf Coast, volunteered at a children’s hospital in Peru, visited Holy Child Network Schools in Ghana and immersed themselves in the culture and architecture of Montreal, Cuba, Cabo Verde, and China. Architecture, Engineering, and Design for the Common Good is an innovative, two-year program for juniors and seniors that provides instruction in courses not typically taught at the secondary school level. 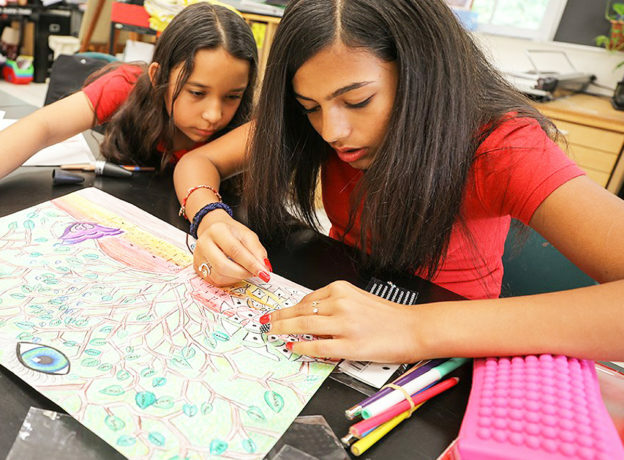 The interdisciplinary STEAM curriculum combines the study of art and architecture with science, technology, engineering, and mathematics. The year-long junior seminar culminates with an immersion program in June where students begin the community-based engineering and design project that will become the subject of their senior thesis. The senior design project must improve some aspect of the community experience, either on the Holy Child campus itself or in the surrounding neighborhoods. 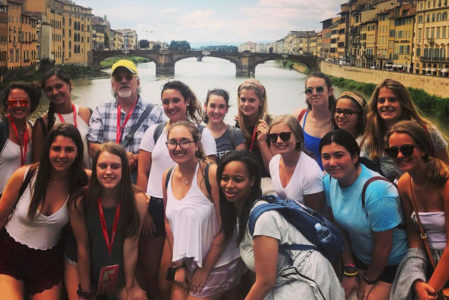 The Italian Cultural Studies Program is a rigorous, two-year cultural immersion experience for juniors and seniors that raises awareness about Italian culture and language while enhancing the mission of Holy Child’s Global Programs. As part of the program, students participate in a college-level seminar course exploring the history, art, language, literature, architecture and politics of Italy. Field trips, attention to current events, and cultural programming complement classroom instruction. The ﬁrst year culminates in a research tour of Italy during which students explore topics they expand into their individual research projects as seniors. 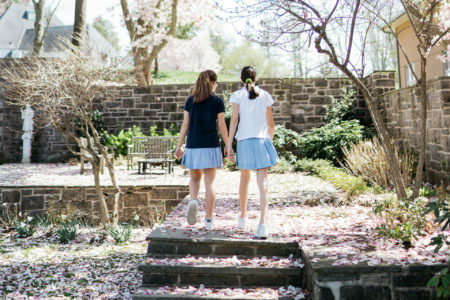 Beginning in ninth grade, Holy Child students are enrolled in a variety of courses, participate in extracurricular activities, and develop relationships with their peers and faculty. In turn, the faculty and administration get to know and value each girl for what she brings to our community, ensuring that she is offered every opportunity to excel and make the most of her time at Holy Child. By senior year, each student's experiences and relationships render her mature and prepared for the transition to college. 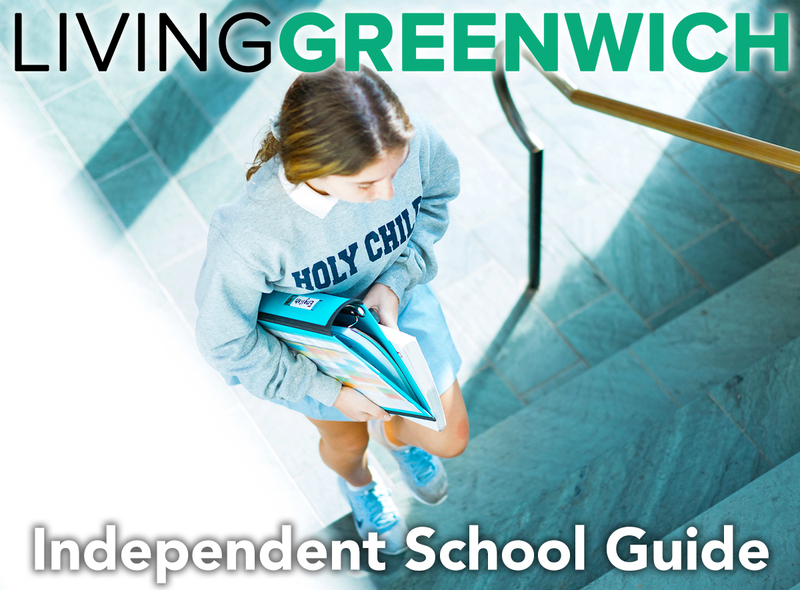 Beginning in freshman year, the Director of College Counseling hosts informative seminars with parents. The office works closely with Upper School administrators and faculty to get to know each of our students. During the spring of junior year, students begin a college counseling class, taught by the Director of College Counseling, which continues through the students' senior year. This gives the Director of College Counseling the opportunity to get to know students on a more personal level. Each student and her parents continue to meet with the College Counseling office throughout the college application process, as needed. 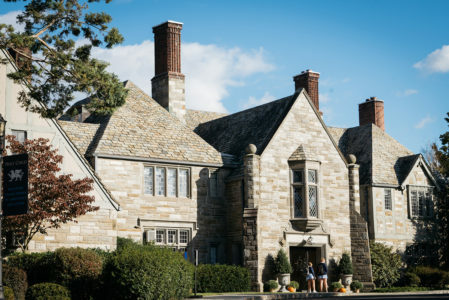 In addition to working with students, our experienced College Counseling team has relationships with many college admission officers and works to familiarize them with Holy Child’s rigorous and unique curriculum. Additionally, we invite leaders in college admissions to campus in order to provide students and their parents with the most updated information about the college application process and beyond. Each year, over 100 college admission representatives visit Holy Child's campus to meet with students. The College Counseling team develops relationships with college representatives to ensure they best understand Holy Child's academic rigor and extracurricular offerings. Join us on campus for an Open House, a visit day, or one of our special Admission events to learn more about the application process. Meet our teachers, speak with our students, and see our classrooms in action!